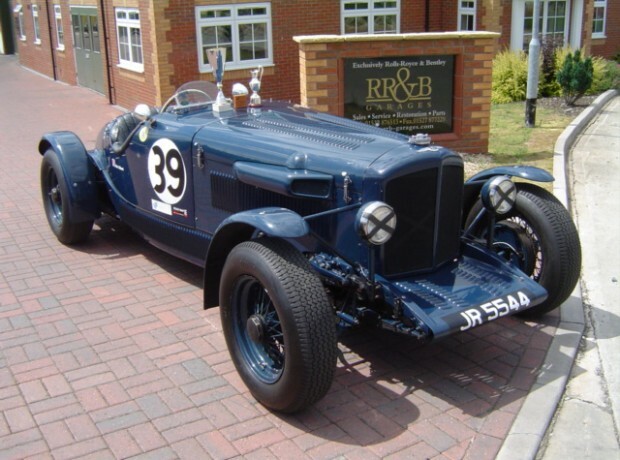 Over the years RR&B have prepared a number of cars from vintage models used for track and hill climb events through to more recent models taking part in reliability road trials, many of which have won trophies. 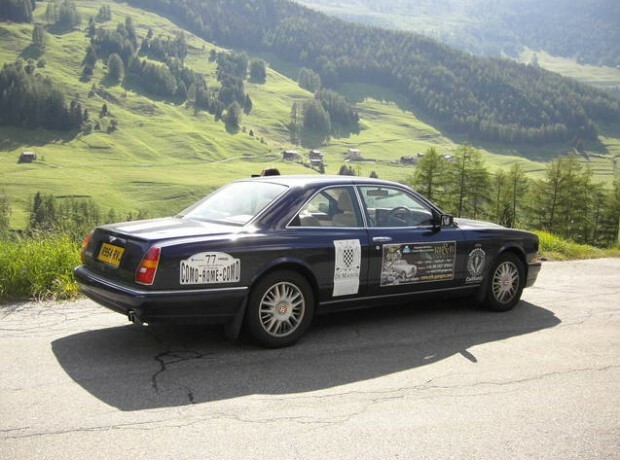 Some of our clients have enjoyed organised tours that have taken them and their cars thousands of miles across the world. 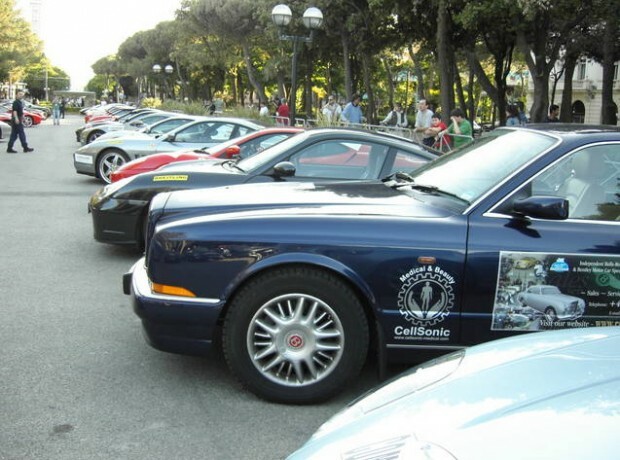 When taking part in these events you need to know your classic car is as reliable as possible. We at RR&B will be pleased to complete your pre-event preparations for that peace of mind. 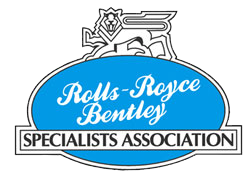 Don’t forget that our transport services are available to assist you if required to get your cars to and from events.